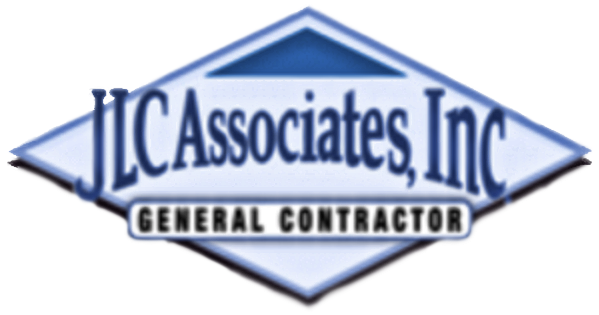 Memorial Care – JLC ASSOCIATES, INC. 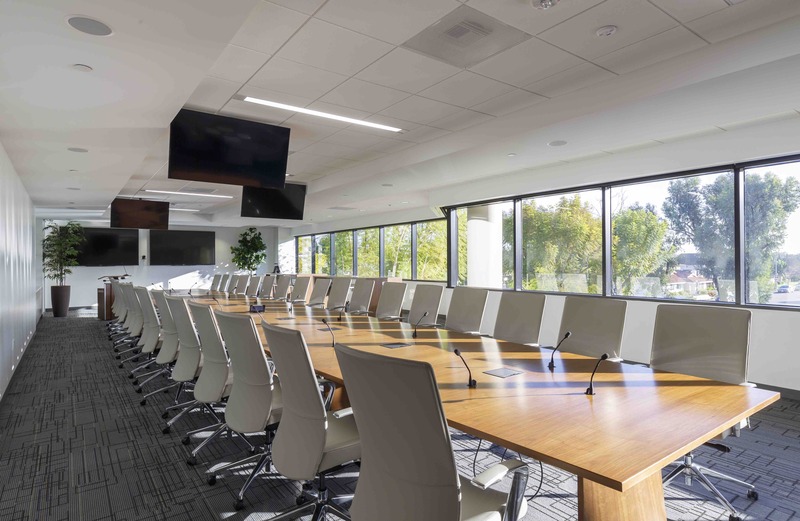 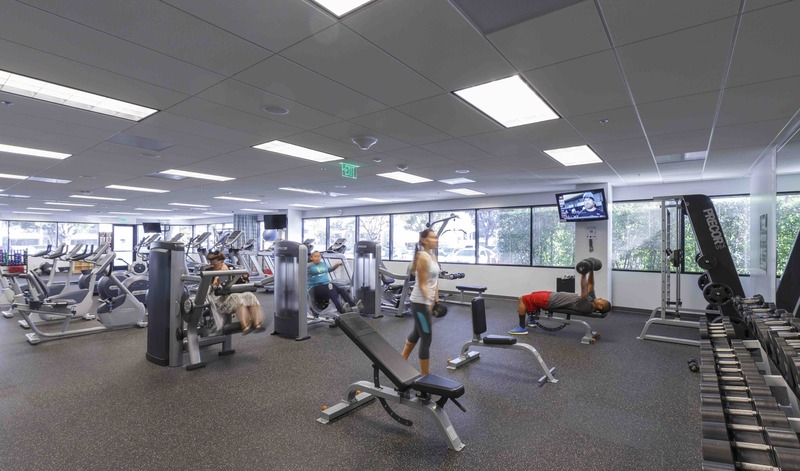 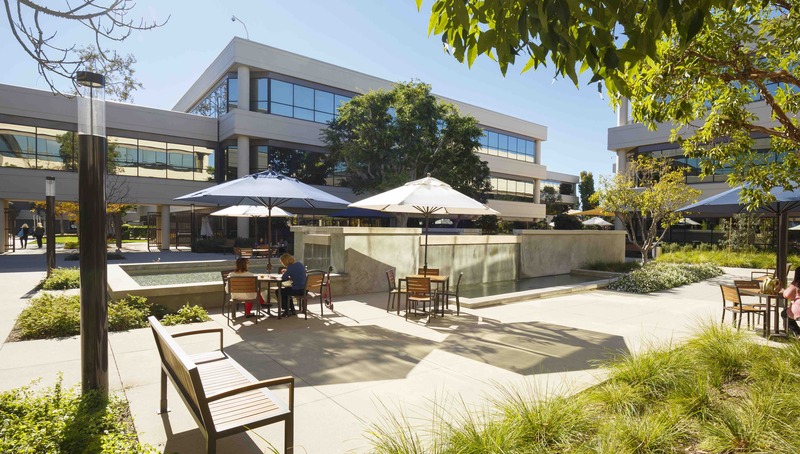 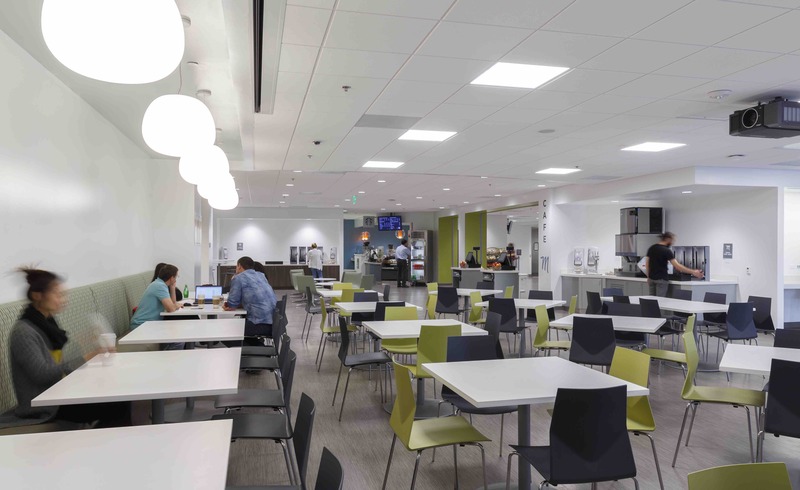 This non-profit operator of multiple Southern California hospitals, medical office buildings, and imaging centers relocated their headquarters to a new campus office facility in Fountain Valley, CA. 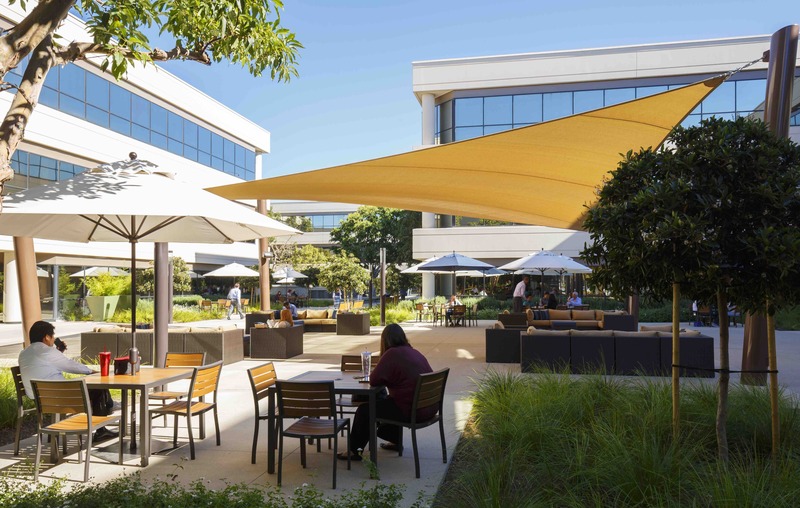 JLC Associates work started with the construction of five floors of new corporate offices, which then expanded into the addition of a full-service cafeteria and ended with an extensive courtyard renovation that included new landscape and hardscape complete with a massive shade sail and fountain renovation.